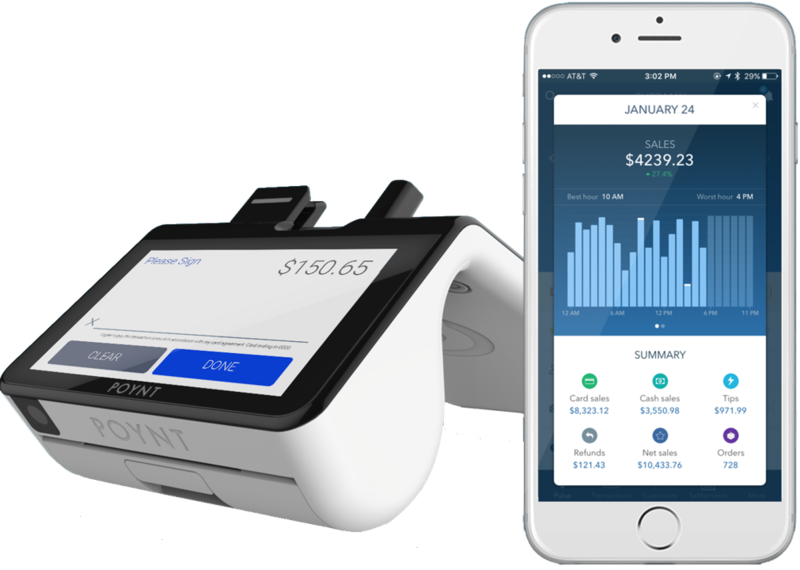 SpotOn has redefined the merchant service industry by giving you the tools and service your business deserves at a price that puts money back into your pocket. Partner with us and see why thousands of businesses are joining the SpotOn family every month. 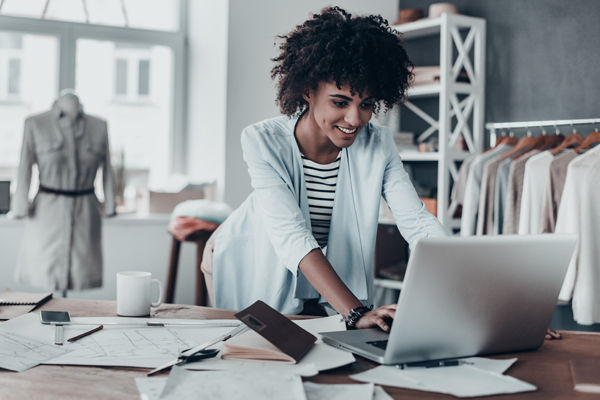 Active tools to collect customer information and stay connected. 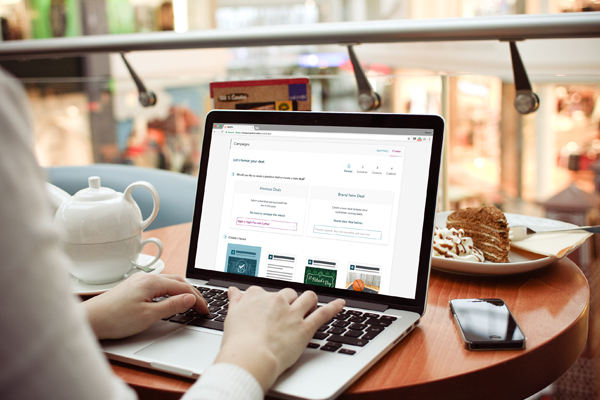 Easily manage your reviews across every major site. The easy way to keep your customers coming back. Enable online appointment booking and more. Streamline payroll processing and get free W2’s. 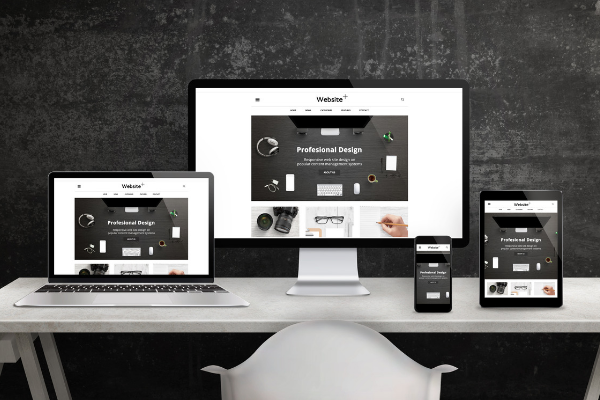 Create a stunning new business website in minutes, with everything included. 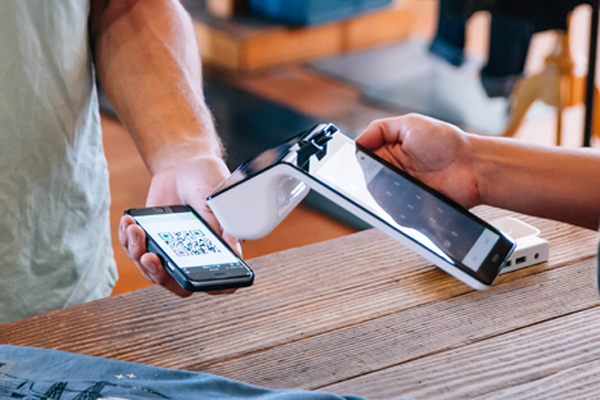 Collect customer contact information and accept payments your way, at the counter, or wherever customers are with our flexible hybrid POS terminal. 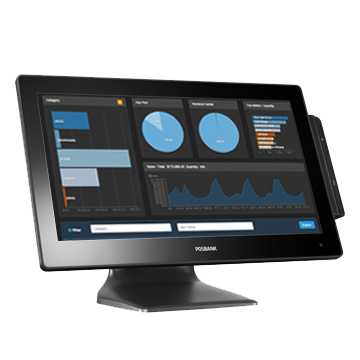 Our best-in-class restaurant solution not only runs payment transactions, but also gives you the tools and data reporting you need to boost efficiency, connect with your customers, and make crucial business decisions. 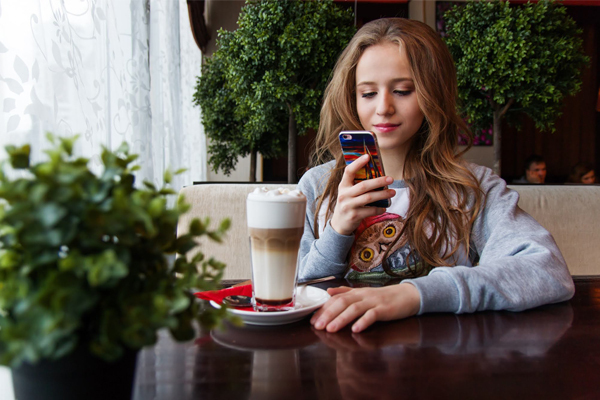 Accept nearly any form of payment and collect customer contact information at the point-of-sale to easily stay in touch and improve customer retention. 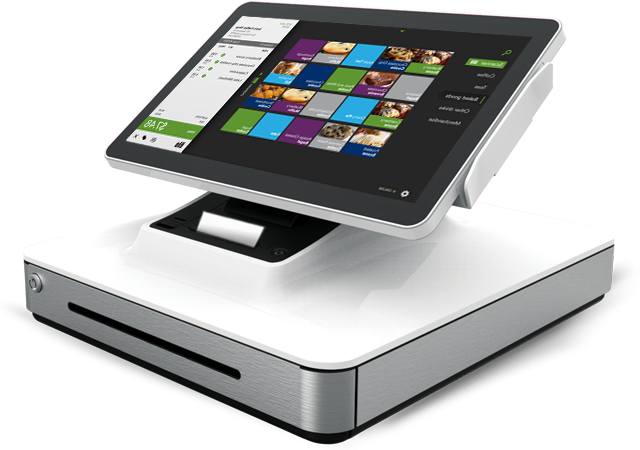 In addition to our most popular point-of-sale systems, we also offer a variety of other options for accepting payments, included in our low monthly platform fee of $25/month.